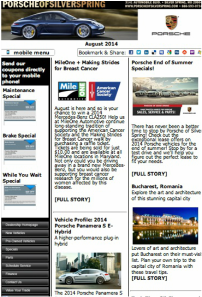 If you use custom editorial to reach owners and prospects, I can help. 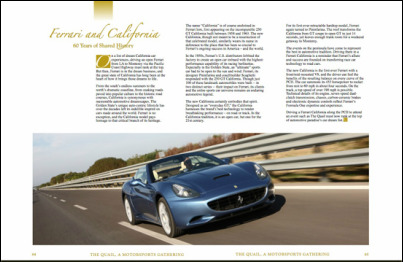 ​I have extensive experience with brand publications, along with a journalism background that includes The New York Times and car enthusiast magazines. Is brand heritage part of your communications strategy? 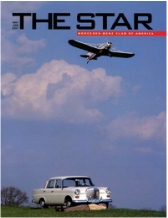 My broad knowledge of automobile history makes me the ideal writer for classic and heritage projects, such as concours d' elegance programs, special event publications and more. 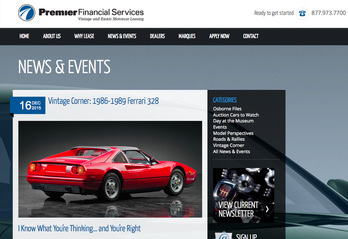 Premier Financial Services Vintage and Exotic Motorcar Leasing has made its website a go-to source for affluent auto enthusiasts and collectors. 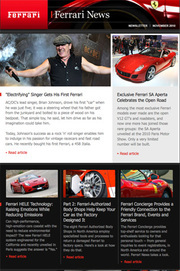 I write the weekly car features. 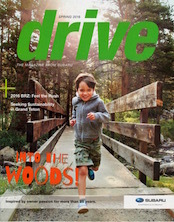 I've helped dealers reach buyers and prospects with high-quality custom editorial.My work reached tens of thousands through the e-newsletters produced by IMN (I Make News). I've written for most brands. A few samples at right.